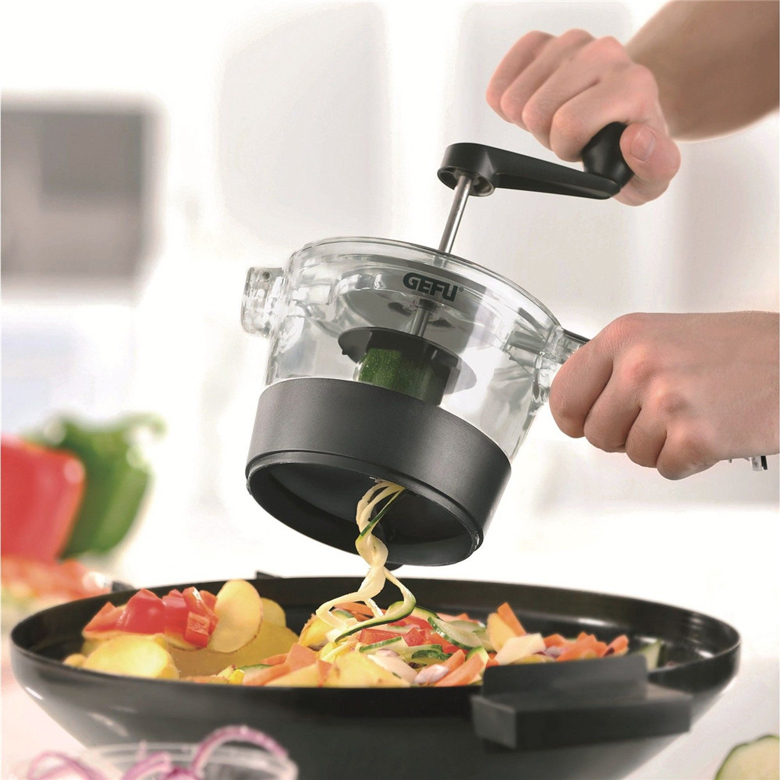 Function: Cut Vegetables, Food, etc. Innovative drum design, the knife does not touch the hand. Cutting vegetables is safe and does not hurt your hands. Made of stainless steel, it is hard and durable. With a large number of small knife edges, large contact area and high efficiency. 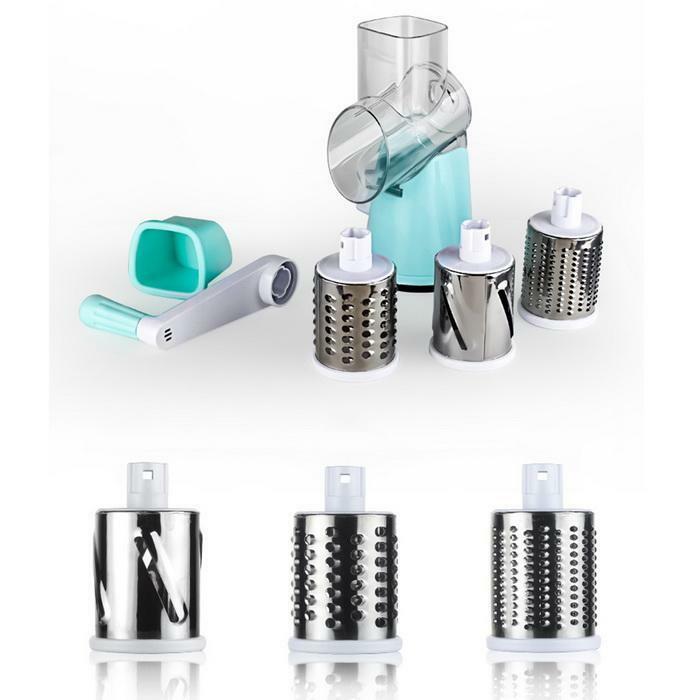 The bottom is vacuum silicone suction cup, strong adsorption force,keep it safe and reliable. The transparent barrel is removable and can be washed in the dishwasher. Suitable for cutting food, as well as nut milling. 1.We guarantee to ship goods	out within 24-72 hour after payment confirmation except holiday. 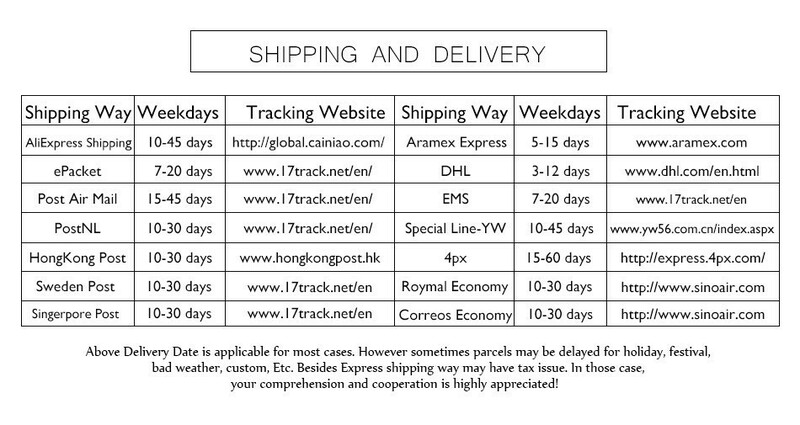 2.We ship by China post, HK	post, EMS, DHL, Fedex, according to your choice when placing orders . 3.If you didn\'t receive the	item after 45 days, please feel free to contact us. We will make all our	effort to resolve the problem. 4.We are not responsible for	delays caused by the customs, Import duties, taxes or other customs charges. 5. Due to stock status and	time differences, we will choose to ship your item from our first available	warehouse for fast delivery. 1.All items have 1 year	guarantee.IF your purchase do not meet merchantable quality, fitness for	purpose or match the description, We can make sure your issues are resolved	. 2.For wrongly-shipped items,	Please contact us in 48 hours after delivery. We will arrange to deliver the	correct items or return all your payment. 3.For defective or faulty products, please take photos or videos, we would	resend or refund after confirmation. If you are satisfied	with our products and services, please leave	your positive feedback and 5 stars for the detailed rating of your	order. Once you show us	the screenshot of both 5 stars, we will give you DISCOUNT for	your next order. If you don\'t	satisfied with our products, pls contact	us before you leave negative feedback or do the detailed rating. We guarantee that we will	100% solve any problem for you. If you have	any questions, please feel free to contact us. We\'re pleased to help you	solve it.